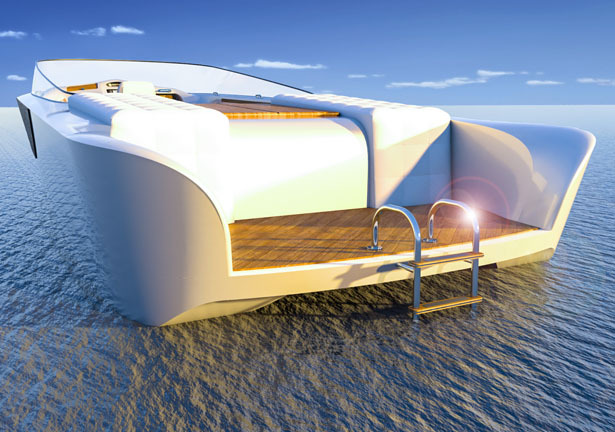 VITA, a traveling yacht that’s inspired by unforgettable moments we have in life. 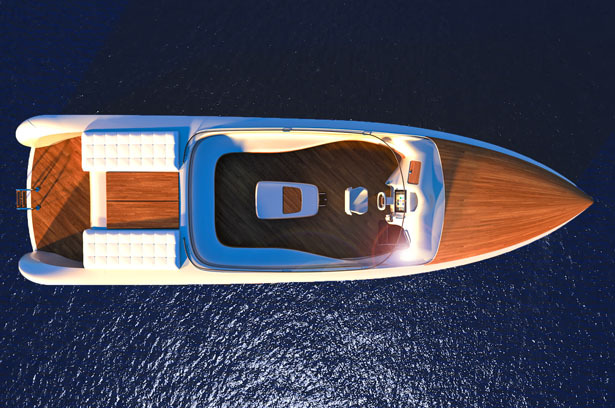 The word VITA means life in Latin, this yacht aims to fire up your desire to navigate and have new experiences in life, creating unforgettable moments and happiness. 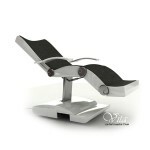 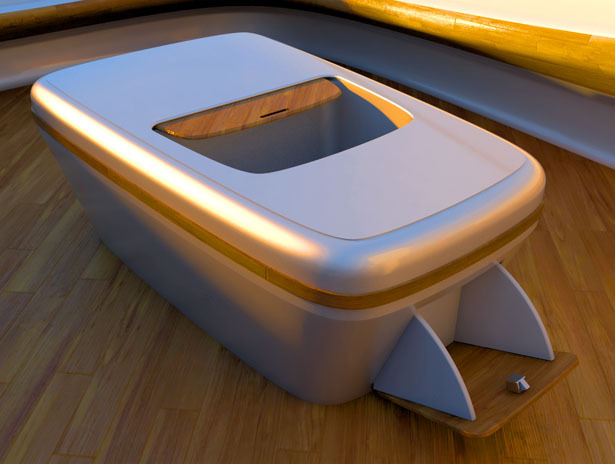 VITA, a runabout boat that combines classic and modern design by means of sobriety, elegance and style. 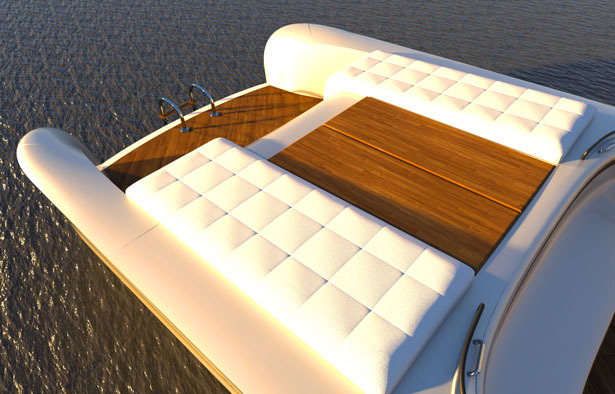 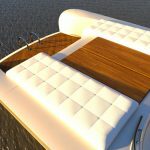 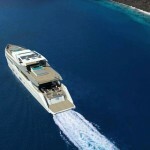 Designed by Miguel Mojica, the main material of this yacht is TECA wood veneer, both inside and out. 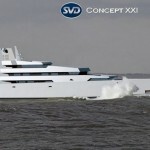 It can accommodate eight to ten passengers in its 12meters long body. 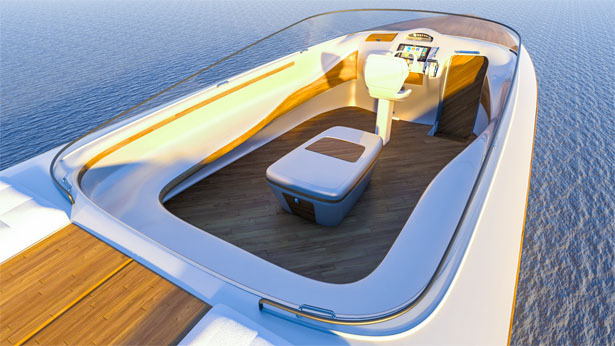 There are two diesel engines with a 960HP and a fuel tank with capacity of 780liters. 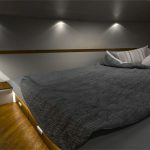 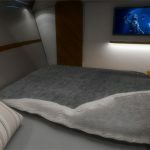 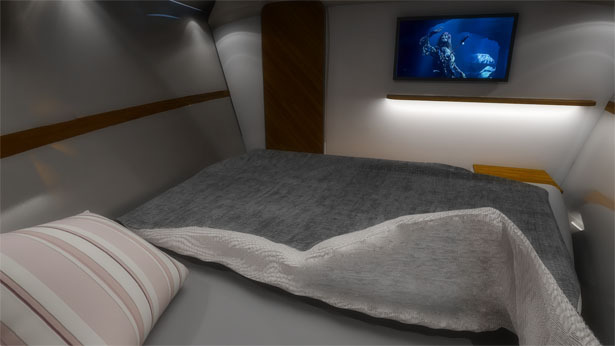 There’s a small room where some passengers can relax, including a small toilet, a television, lighting at the top, and two drawers to keep travel essentials such as clothes. 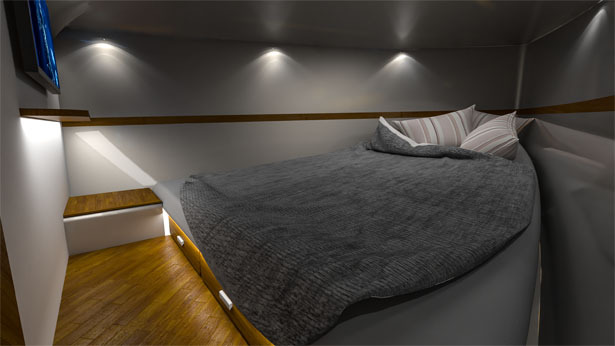 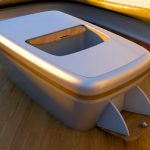 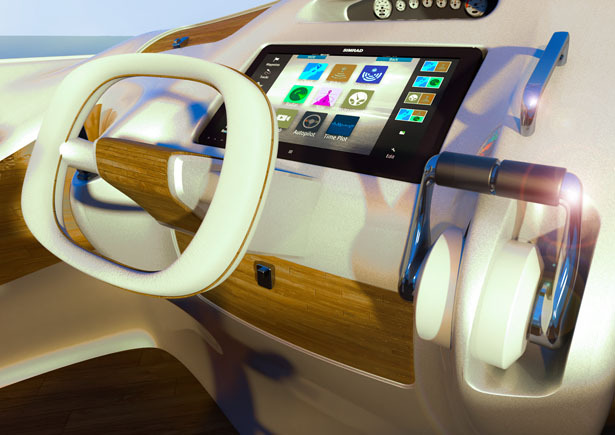 VITA concept yacht is designed with clean simple control cabin, it has a tactile screen at the central part, on the right side, captain can have control of the motors while on the left, there’s a joystick for maneuvers in high seas. 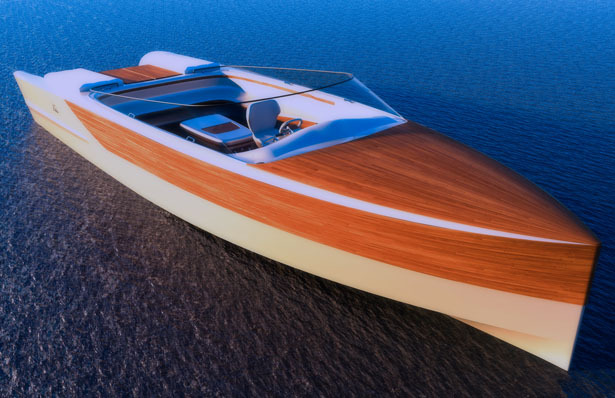 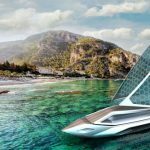 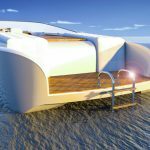 Tuvie has received “Vita Concept Yacht” project from our ‘Submit A Design‘ feature, where we welcome our readers to submit their design/concept for publication. 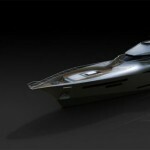 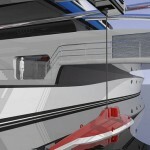 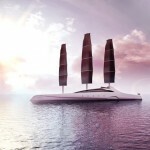 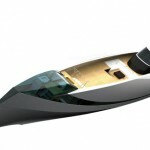 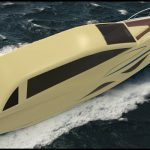 Tagged as 12meters yacht design, compact runabout boat, luxury concept yacht, yacht with diesel engine.